“Jeopardy!” host Alex Trebek has ditched his beard — which apparently is a great relief to his wife. 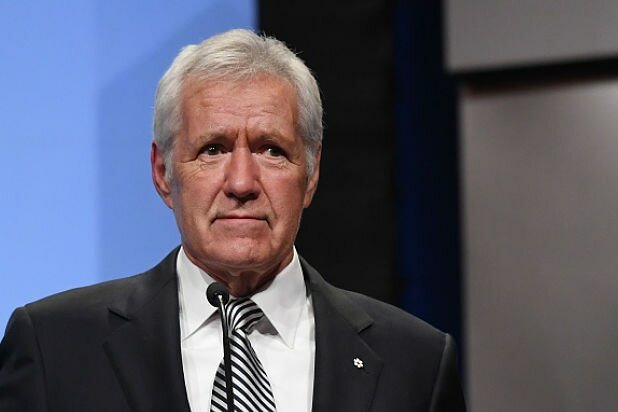 After debuting his beard earlier this month ahead of the Season 35 premiere of the series, game-show institution Trebek unveiled a whisker-free look on Thursday. And while fans were initially allowed to vote via social media on whether Trebek should keep the beard or ditch it, he suggested that in the end only one vote really mattered — that of his wife, Jean. Trebek’s whiskers weren’t removed all in one clean shave. Video posted to the “Jeopardy!” Instagram account earlier this week showed Trebek trimming the beard back to a goatee, while a subsequent clip captured him bringing the facial-hair factor down another notch, to a mere mustache. Watch a whisker-free Trebek explain his reasoning below. Judges? Feel free to weigh in on which look you like best for Trebek in the comments section.